Future wars will be fought with new technologies and even on new planets, but one military constant will remain: the need for human valor. 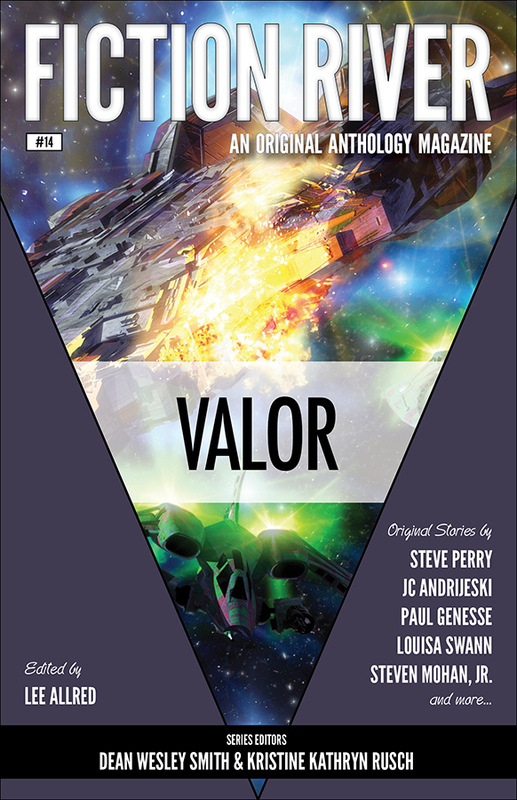 Eleven skilled authors explore science fiction’s military dimension as they rocket toward a doomed interplanetary invasion, grapple with cold-hearted aliens on the galaxy’s lonely rim, and outwit space conquerors with nothing but their wits and two strong fists. This latest volume of Fiction River celebrates the bravery and courage beating within the human heart. [Fiction River] is one of the best and most exciting publications in the field today. Check out an issue and see why I say that.